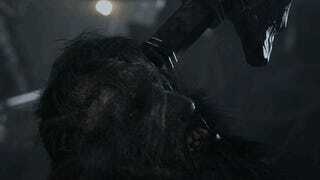 Well, From Software's rumoured Project Beast is a real thing. It's called Bloodborne. And it's coming to the PS4. Dark Souls/Demon's Souls fans, this one's for you.